We have been providing rapidly renewable bamboo products for interior usage to our clients for decades. We have found this highly sustainable material to be both beautiful and versatile as a building material. 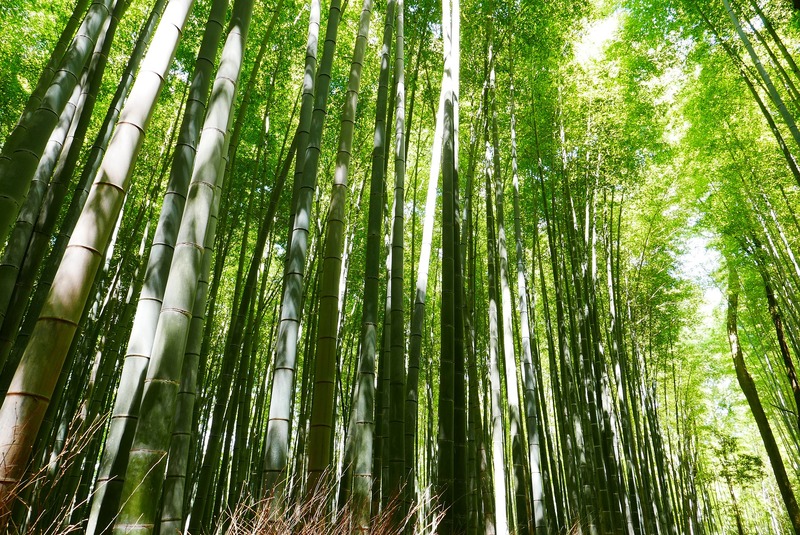 Bamboo may be the most environmentally-friendly building material in the world because it grows at an astonishing rate—up to four feet in 24 hours! Broad distribution across more than 61.75 million acres around the world makes it an eminently sustainable resource and an ideal material for today’s building requirements. It is not only plentiful and sustainable, bamboo also possesses an impressive list of characteristics that will satisfy the aesthetic and construction needs of architects, designers, builders, contractors and homeowners. Our line of engineered bamboo wood products includes panels and veneers. They are available unfinished in either natural or a slightly darker amber color. Consider beautiful, versatile bamboo for your next project.